Working with the Mission community has and will continue to be a top priority through the design, planning, and construction processes. We value and take the input from our neighbors seriously and truly believe that through collaboration and compromise, 1979 Mission Street will be a great benefit to the community. Since late summer 2013, we have met with Marshall Elementary School, neighbors, retail tenants, local businesses, and other stakeholders on multiple occasions holding nearly 1,500 meetings from large workshops to small group briefings. 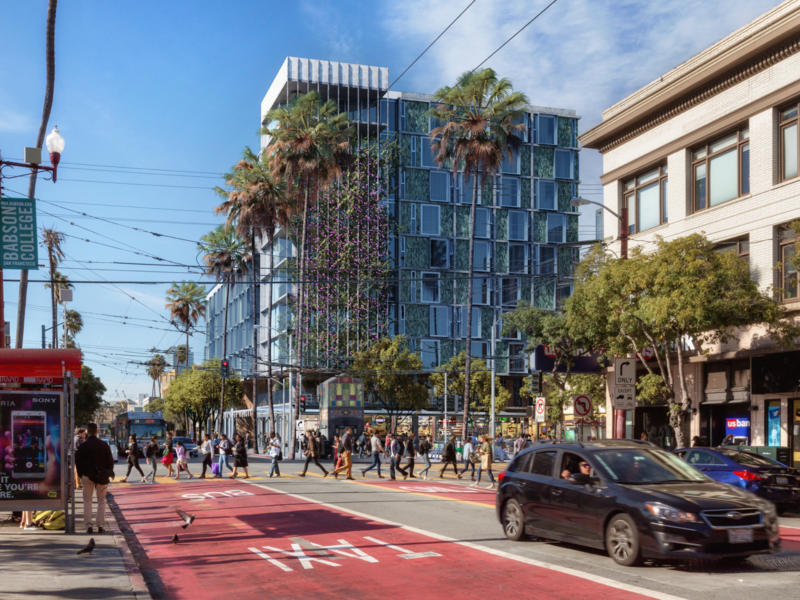 We are committed to making the right project at 1979 Mission Street, and that means hearing from all stakeholders. We look forward to continued discussions and collaborations throughout this year. To view minutes from previous formal presentations, click on one of the hyperlinks below. Would you like us to present our project to your organization?